One very common mistake made by people who acquire properties as an investment is to decide to oversee the rental and maintenance themselves. And while this job may not seem excessively complicated, collecting the rent and keeping an eye on the property every now and then, the existence of management companies is not a simple coincidence. A property manager or management company is not just a helpful hand, they are there to take care of all matters regarding your investment. To make sure that your new tenants are the correct choice for your property and the lease is bullet proof, this means that the tenants live up to their promises and fulfill the contract. 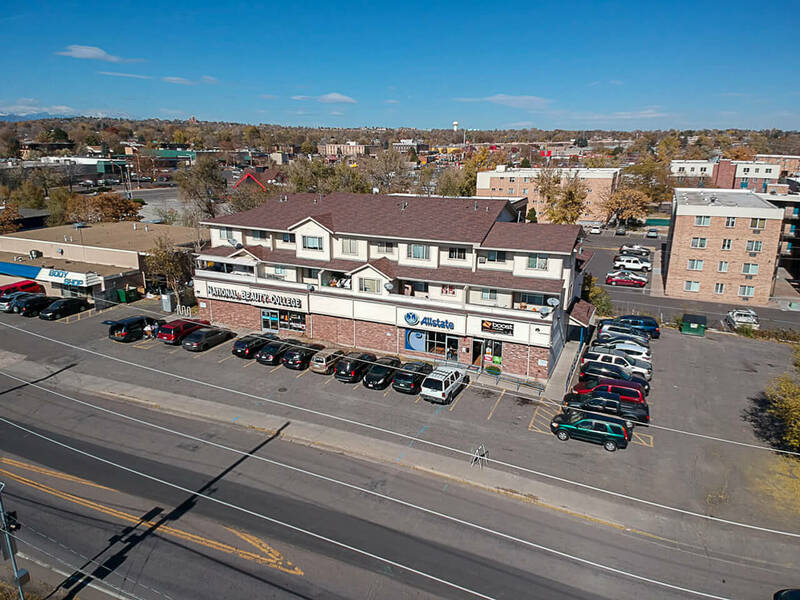 The management company is also there to make sure that the property owners do not have to face every single small issue that might pop up when it comes to taking care of an investment such as real estate. A property requires constant maintenance, but overall a specific amount of time. Just imagine that a water pipe bursts, now factor in the fact that you may be at the office or trying to spend time with your family. While finding a plumber may not seem like too much of an issue, having to be on site and make sure that the job gets done, to verify the water damage or any other set back, this will take up at least a few hours of your day. And this is only one of many possible problems that may appear along the road. 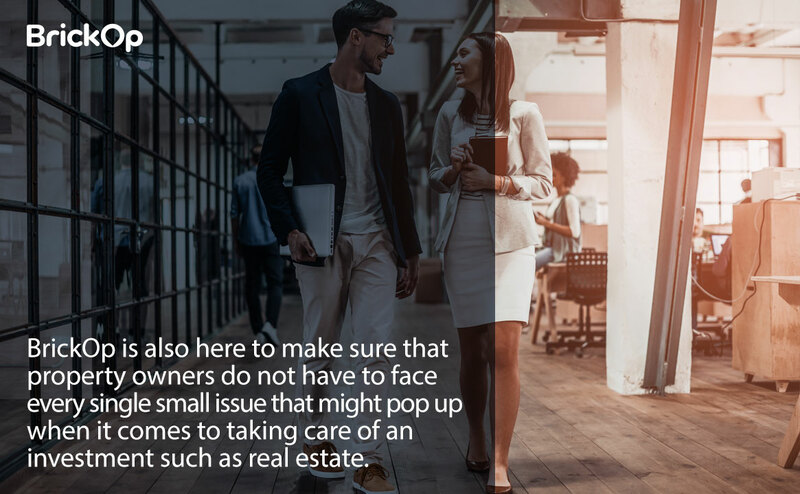 Let’s go a little farther and consider the possibility that in the future you may want to invest in more than one unit, obviously this would also imply multiplying every single issue, specially the chance that one or more of your tenants may no be the ideal fit. This is why Brick Op is a great investment, because besides taking care of all the day to day details, such as you would expect from a management company, we also have accessible down payment fees to make these units available to everyone searching for a good investment.